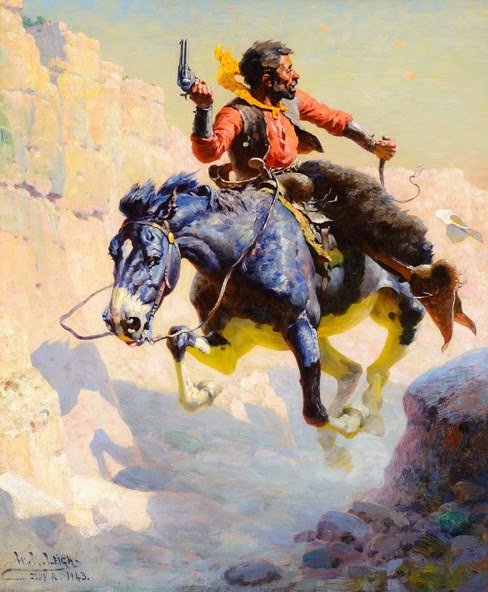 As 2014 begins to wind down and we move towards 2015, I wanted to review a couple Western art auctions that I didn't review immediately after their sale. 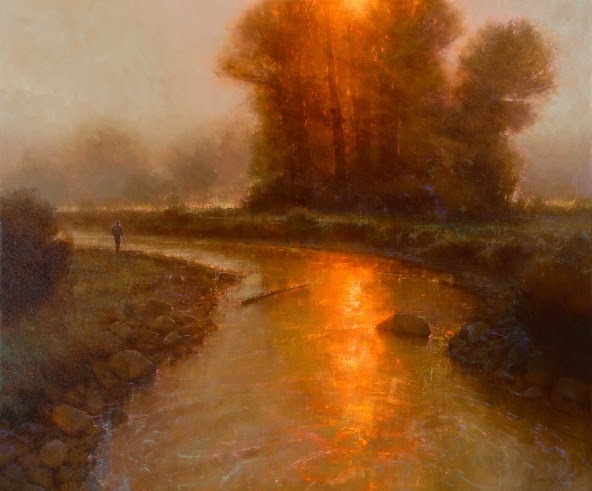 As many of you already know, the Coeur d'Alene Art Auction once again flexed their muscles to the tune of $30 million for the second year in a row. 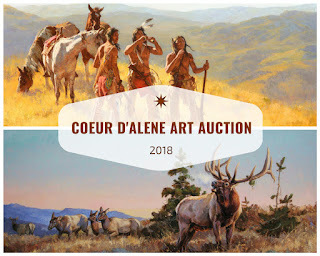 With an industry high 97% sell-through rate, there's no argument that the Coeur d'Alene Art Auction is still the country's leading auction house featuring Western, Wildlife, and Sporting art. They hold over 160 world record prices, and consistently achieve solid sales for their consignors. 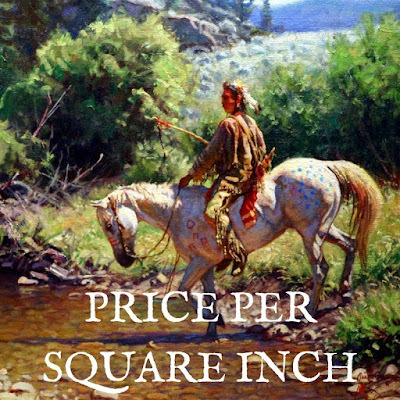 The 2014 Coeur d'Alene Art Auction (CDAA) was no different. The body of work that CDAA put together for their 2014 sale was second to none. I thought they had the quality of works to potentially break their all time record. Even though they fell short of that mark, CDAA still posted a very impressive total of just over $30 million and selling multiple works over $1 million. 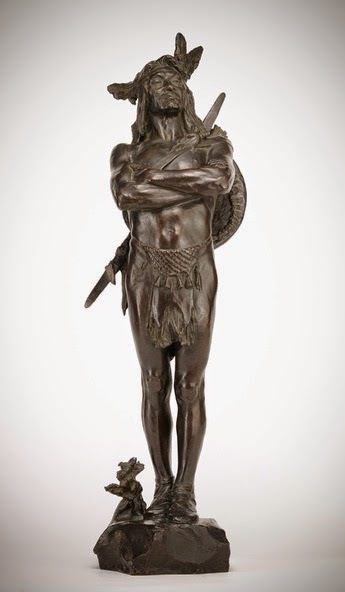 There was a terrific crowd at the auction, and bidding was fierce throughout the entire sale at all price levels. 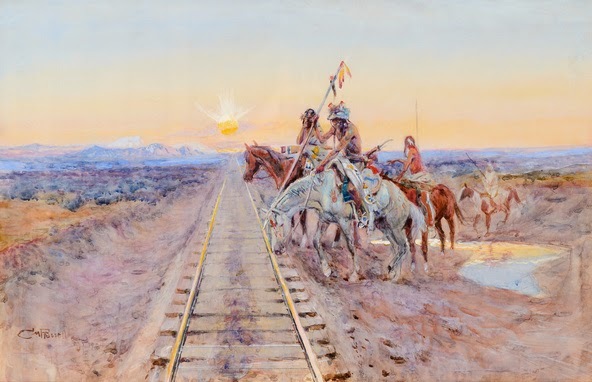 If you're a collector looking to sell quality historical works, then the Coeur d'Alene Art Auction is the place to do it. 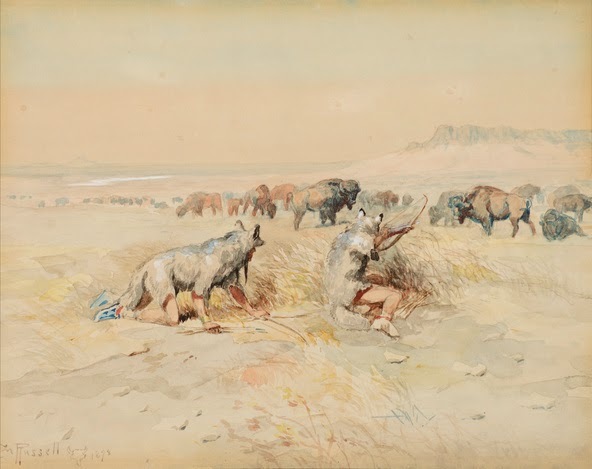 There are few bargains at the Coeur d'Alene Art Auction; however that's due to the overall quality and rarity of the works they present in their sale. 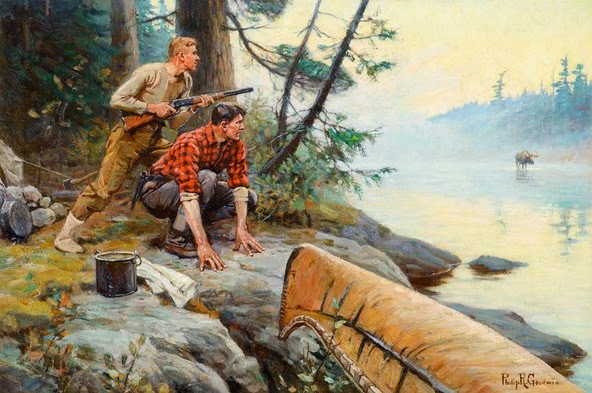 We're talking about some of the best works within a specific artist's body of work. 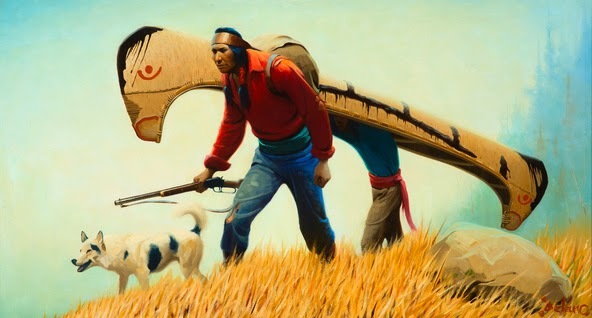 If you're looking to acquire the best paintings you can, the Coeur d'Alene is a great place to find those rare works of art. 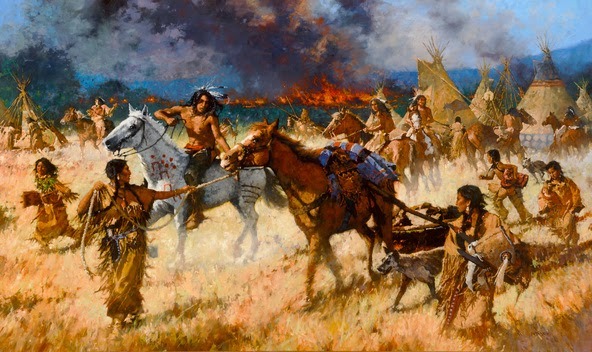 While Coeur d'Alene specializes in the historical works, they do a great job of presenting a limited number of works by today's leading contemporary artists like Howard Terpning, Martin Grelle, Z.S. 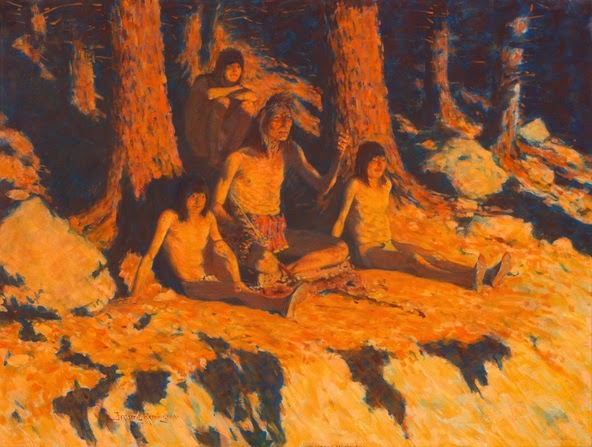 Liang, Michael Dudash, Brent Cotton, Luke Frazier, and Andy Thomas. 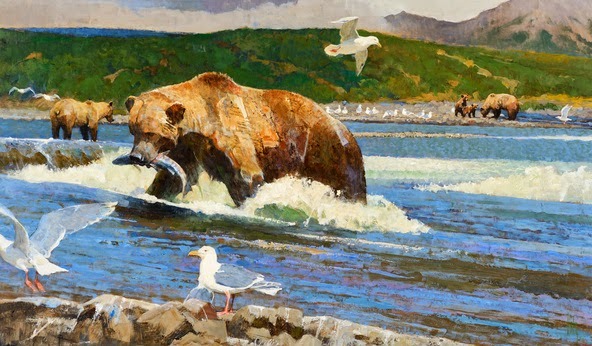 Click HERE to view all the results of the Coeur d'Alene Art Auction. 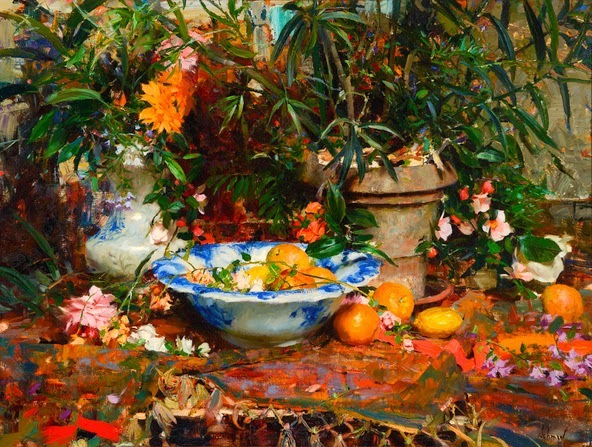 Richard Schmid - Sold for $43,875; estimate: $40,000-$60,000 - One of the steals of the sale. Schmid's work is going through the roof over the past couple of years.